Netflix has landed an upcoming stand-up special from Amy Schumer, the company announced today. 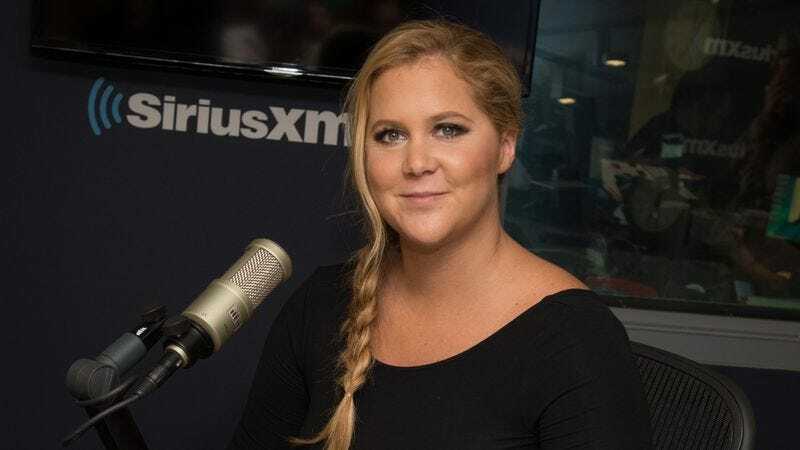 Schumer’s last special—Amy Schumer: Live At The Apollo—was directed by Chris Rock and arrived on HBO as she was riding the wave of her Trainwreck success. This one will come as she’s gearing up for another starring movie role alongside Goldie Hawn in Snatched. According to Netflix, it was recorded back in November at the Bellco Theater in Denver, Colorado. In a typically self-deprecating statement, Schumer said she is “very happy to be a part of the Netflix family,” and added: “Maybe now they will look at my Stranger Things audition tape to play the demogorgon for Season 2.” The special will premiere March 7; Snatched is due out May 12.